Inflation in Russia keeps on touching its historic lows, standing at 6.6% in 2012. 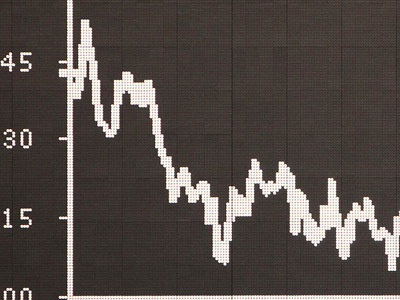 The Central Bank of Russia is now saying a turning point has been passed, with prices ‘doomed’ to follow a downward motion in 2013. 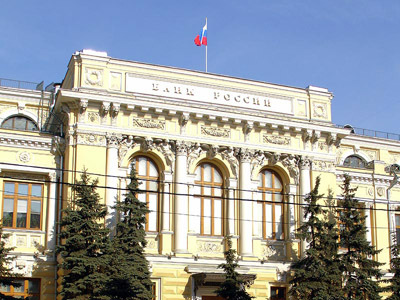 Prices grew at an even slower annual pace in 2011, when the inflation rate was 6.1%, according to the official data of Russian Statistic Service (Rosstat). In 2012, food prices underpinned the largest part of the overall increase, as they were up 7.4% year on year. Meat, fish, eggs and milk – the basics of most people’s daily diet – gained the most. Among non – food items the cost of tobacco products jumped the highest – by 21.2% in 2012. 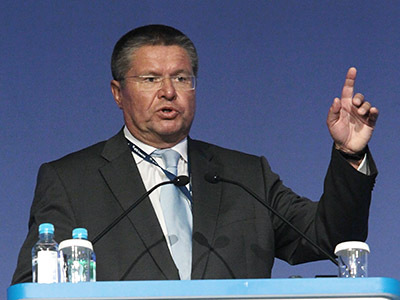 While a bad crop in 2012 forced the Russian Government to abandon initial plans to keep inflation below 6%, such fundamental factors as a slowing economy, de – facto floating of the rouble, coupled with budget constraints did their part and kept the final figure sound, says Kommersant daily. 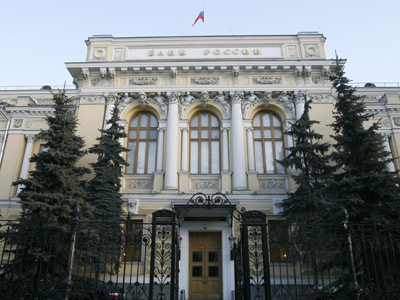 Russians increased their saving at the end of 2012, as the Deputy Head of the Ministry for Economic Development commented then, which was coupled with increased deposit rates. Though lower spending could eat into the pace of economic growth in 2013, price stability seems to remain a priority for the monetary authorities in Russia. “Starting from 2Q of next year we’ll be back to our target of between 5% and 6% for the index of consumer prices, if we don’t commit a lot of follies or anything extreme happens in the world,” the first deputy head at CBR told Interfax in December 2012.